A campaign group has said extending the new rail line linking Edinburgh and the Borders should be a transport priority for the region. The Campaign for Borders Rail said the 'resounding success' of the route showed the huge demand for services. It said it appreciated the area had 'many and varied transport needs'. 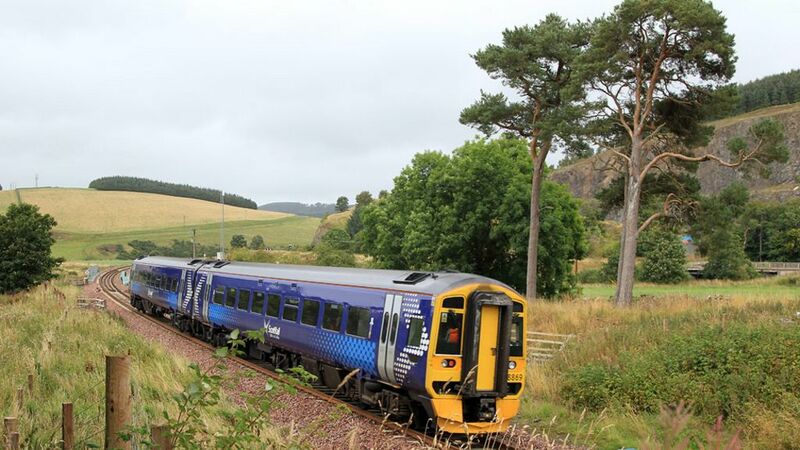 However, the group said those should be considered separately from the case to extend the railway south beyond its current Tweedbank terminus. A campaign group says extending the new rail line linking Edinburgh and the Borders should be a transport priority for the region.